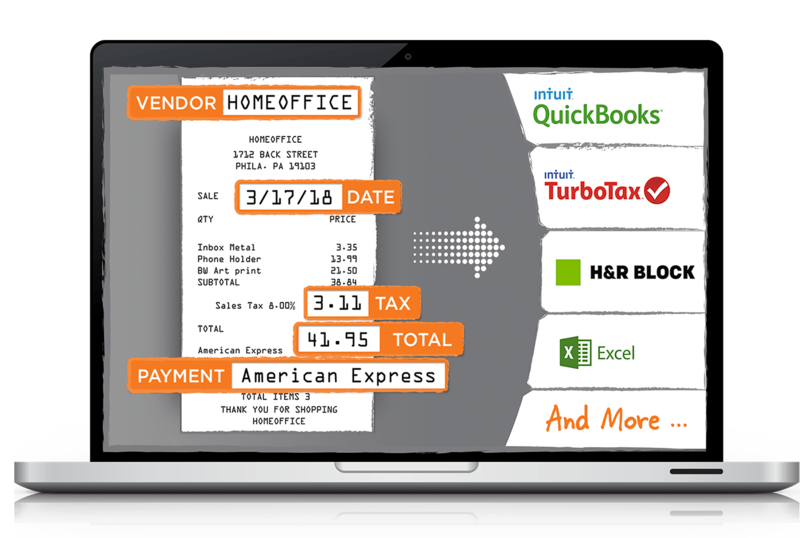 No more lost receipts or misplaced invoices. 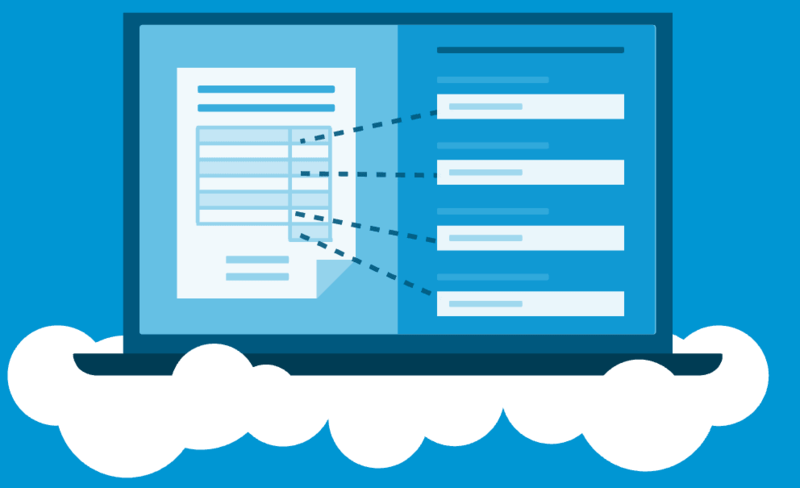 Capture and securely organize all of your important documents in one place. 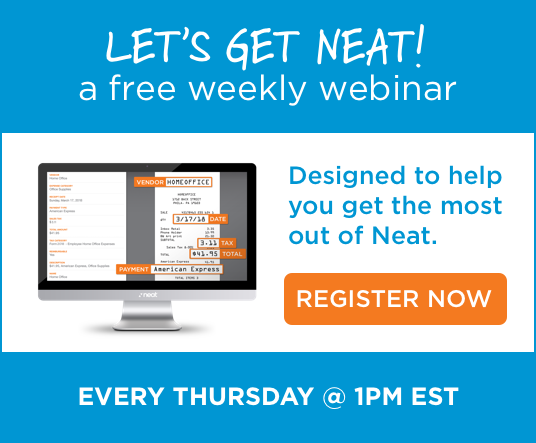 Neat's patented technology accurately extracts key information and provides you real-time visibility into expenses, spending, sales and income tax for easy filing and reporting. Save time by accurately automating data entry into Accounting, Tax and other business software.